Fly Geyser Nature desktop wallpaper, USA wallpaper, Nevada wallpaper, Summer wallpaper, Washoe County wallpaper, Nature wallpaper - Nature no. 8031. 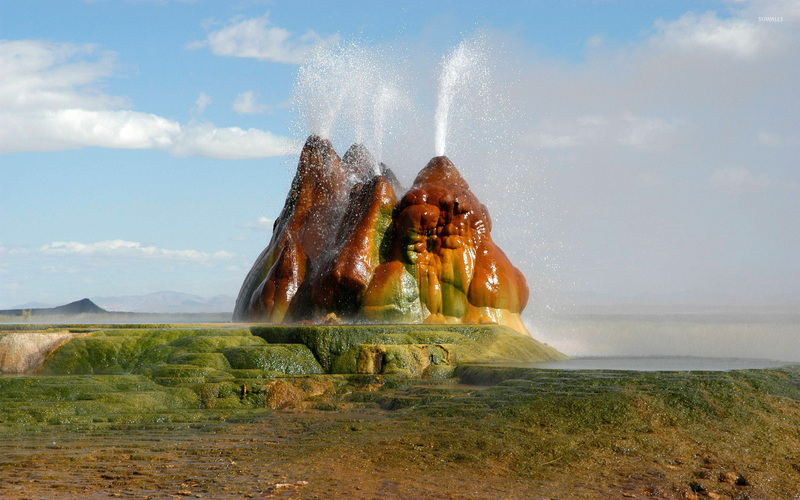 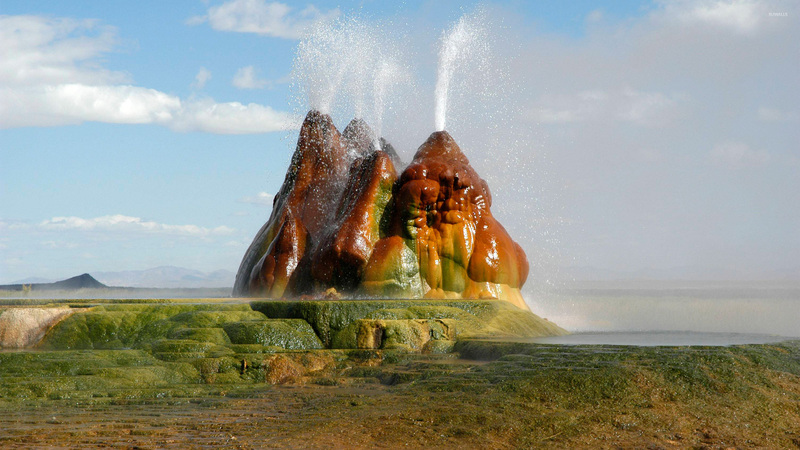 Download this Fly Geyser USA Nevada Summer Washoe County desktop wallpaper in multiple resolutions for free.